Things are heating up with Solano! Most of us use heat to dry and style our hair. Who has the time to let it air dry? And let’s face it; the heat helps tame locks. But, it can also cause major damage. 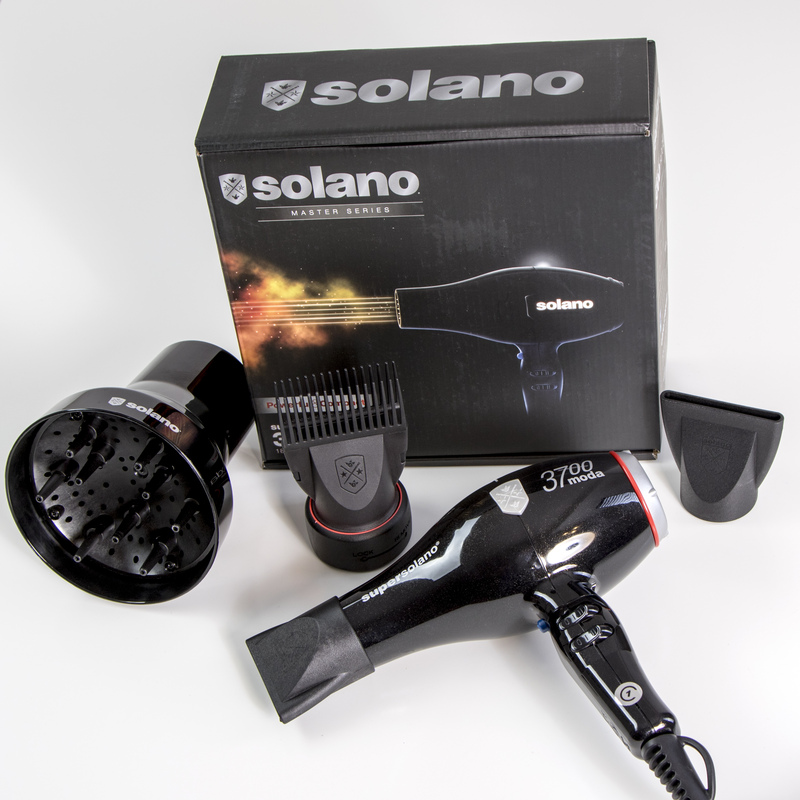 Salon-quality hair dryers and hair tools by Solano are the secret weapon to happy and healthy hair. They are also preferred by professional stylists, which speaks volumes to me. 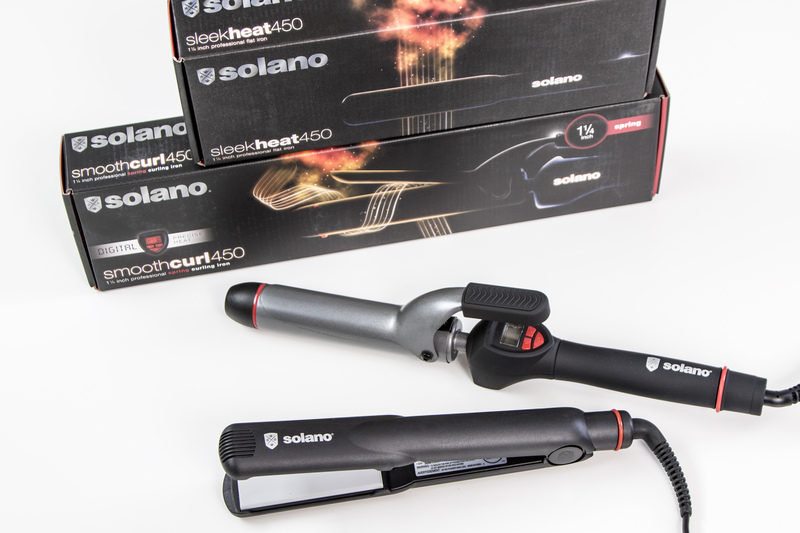 Solano hair dryers equal power. My friend loves the 1875 watt hair dryer. She says it’s powerful, has a great and quick cool shot, and dries her thick hair well without frizzies. No more frizzies? Sign me up! It has to do with how these tools are put together. (They’re hand crafted in Italy, by the way). Solano products have tourmaline to add shine and negative ions that seal in moisture. The dryers are super charged with far infrared heat – translation – hair dries faster so there’s much less chance for damage or breakage. Personally, my hair takes forever to dry, I’m not really sure why, so anything that would speed up the process is worth it to me. Create smooth style with Solano. Have you tried any Solano tools? Leave me a comment, and let me know what you think. This entry was posted in hair tools, haircare and tagged curling irons, flat irons, hair dryers, hairstyles. Bookmark the permalink.